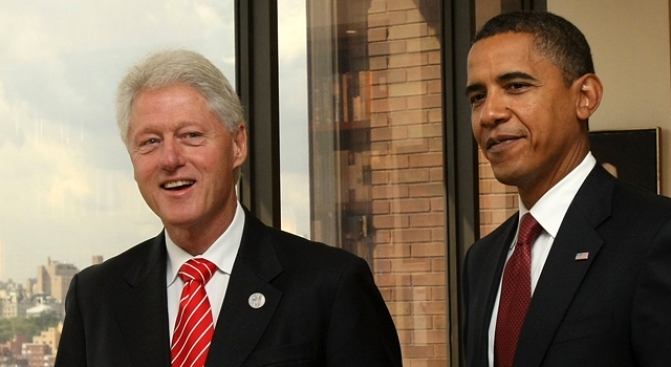 Former President Bill Clinton said that he appreciates President Obama's candor about the seriousness of the nation's economic conditions, but Obama should try to put a positive spin on things. WASHINGTON -- Former President Clinton to President Obama: We appreciate all the straight talk but we also need some of that famous Barack belief in hope too. "I like the fact that he didn't come in and give us a bunch of happy talk," Clinton said in an interview broadcast Friday on ABC's "Good Morning America." But Obama also needs to assure the people that America will surmount this problem, Clinton said. "I like trying to educate the American people about the dimensions and scope of this economic crisis," Clinton told GMA. "I just would like him to end by saying that he is hopeful and completely convinced we're gonna come through this." Clinton said he believes "you will see some good economic news from the stimulus fairly soon." For his part, Obama has said he thinks the country will get past the recession, but that it will be a long slog. 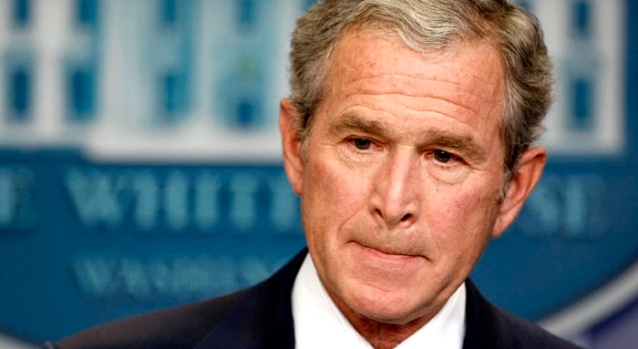 The Bush administration should bear some of the blame for the current economic mess, Clinton said. "I personally believe, based on my experience over the years with the economy, that if we moved aggressively on this home problem a year and a half ago, even a year ago, as much as 90 percent of the current crisis could have been avoided," he said. Clinton said he isn't concerned about spending $787 billion in an effort to revive the economy, calling it a "bridge over troubled water." "I think it's absolutely the right thing to do," he said. "And I'm a fiscal conservative. You know, I balanced the budget. I paid $600 billion down on the debt to the American people. I don't like deficit spending. He has no choice. The economy is contracting. He has to prop it up."